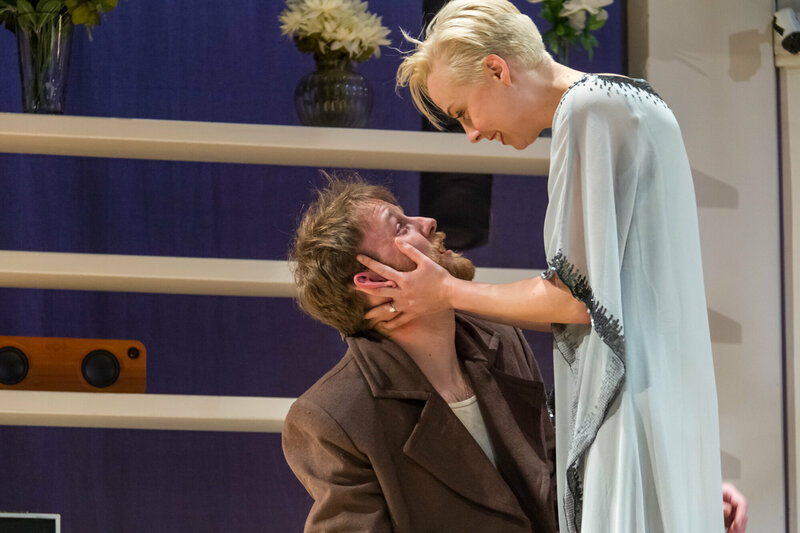 Beautiful and self-possessed, haunted and hopelessly bored, Hedda is a fascinating, paradoxical portrait of a woman slipping into despair as her options narrow in an expanding world. 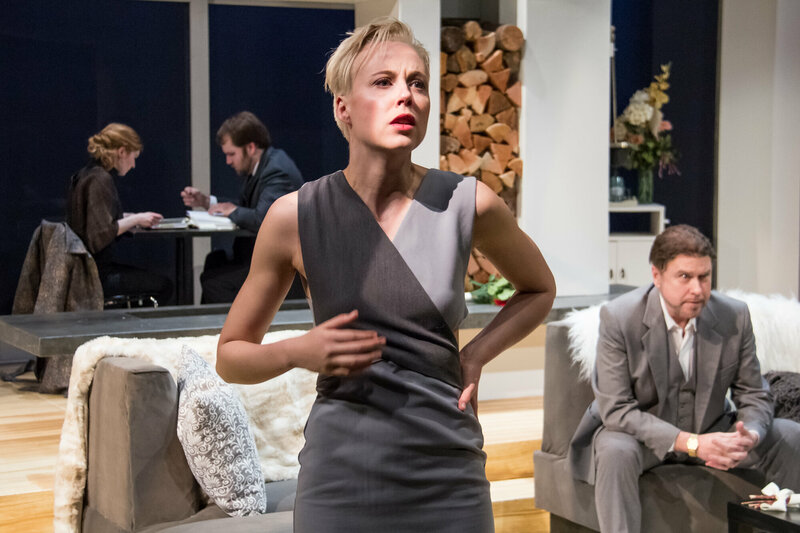 A fresh new translation and a contemporary adaptation thrust Hedda’s classical struggle squarely into the modern age. 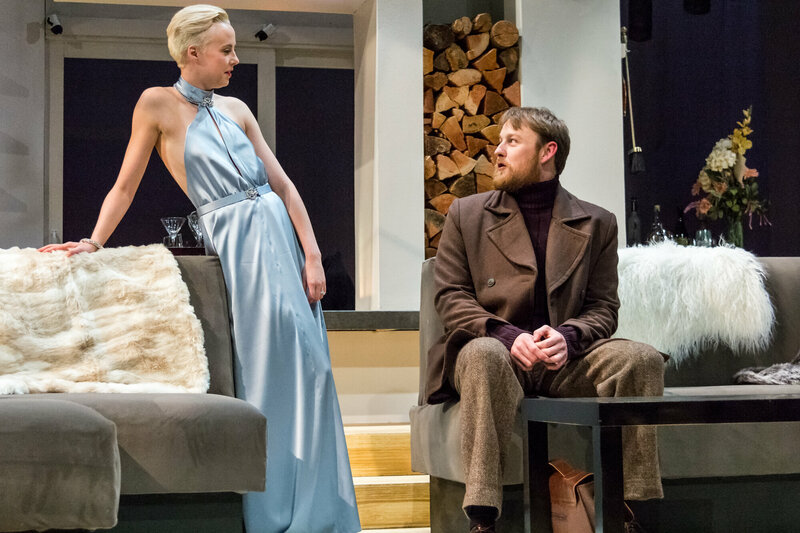 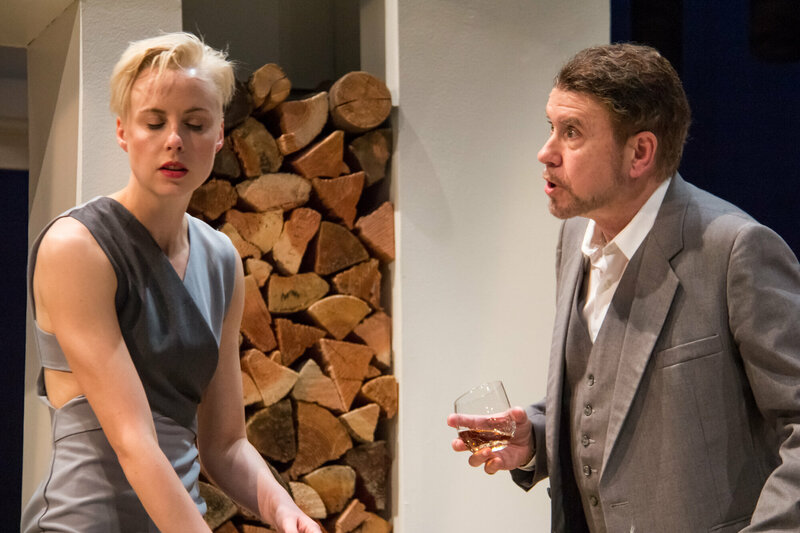 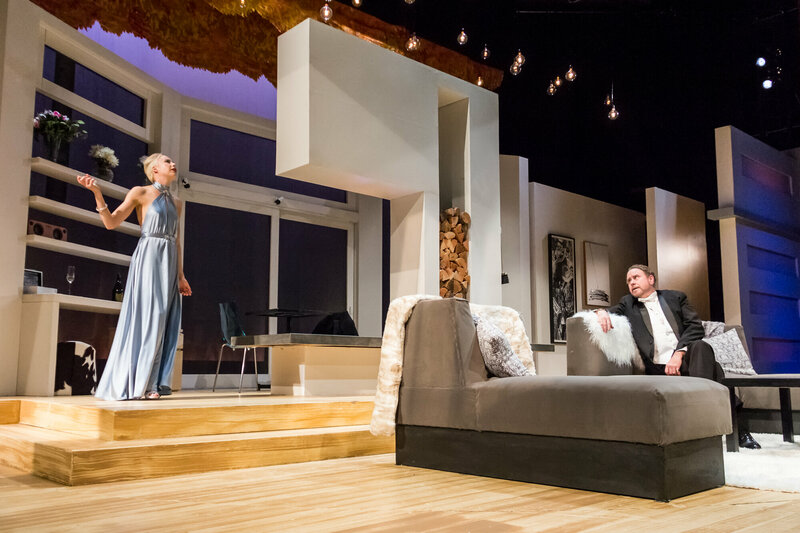 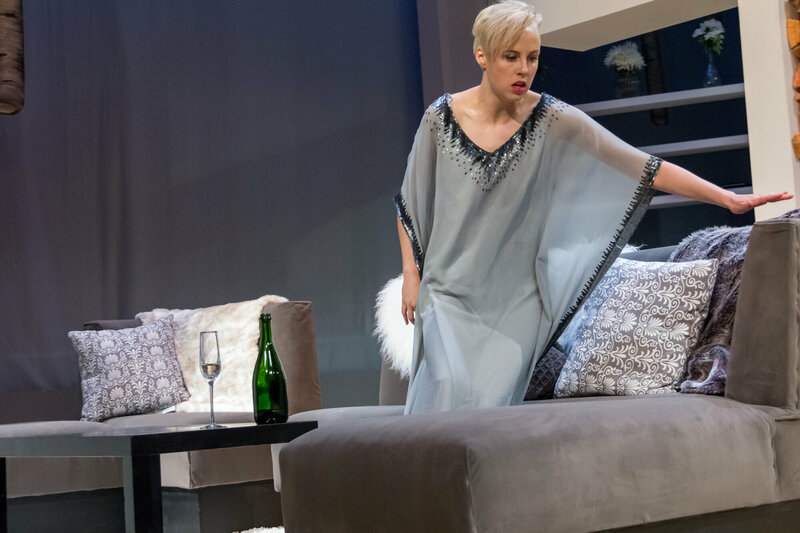 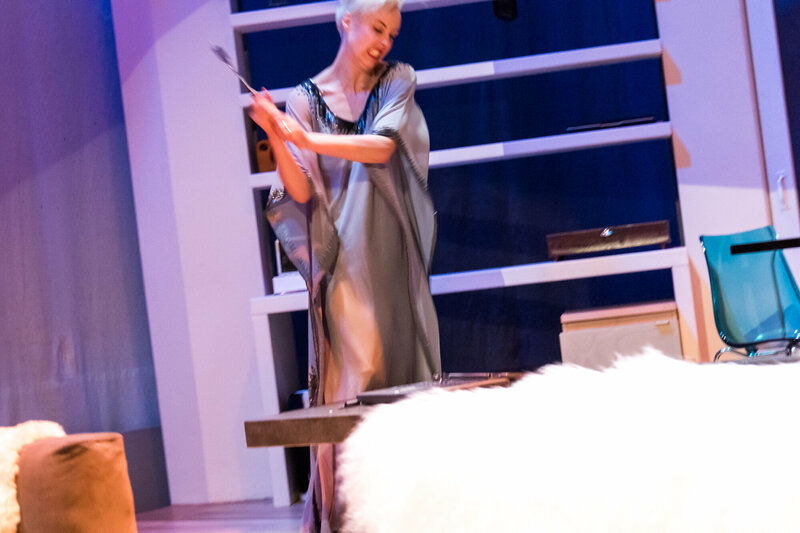 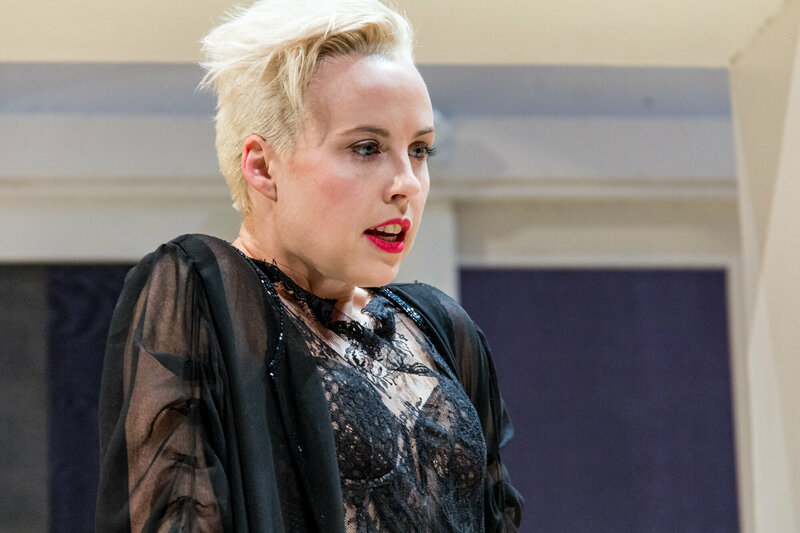 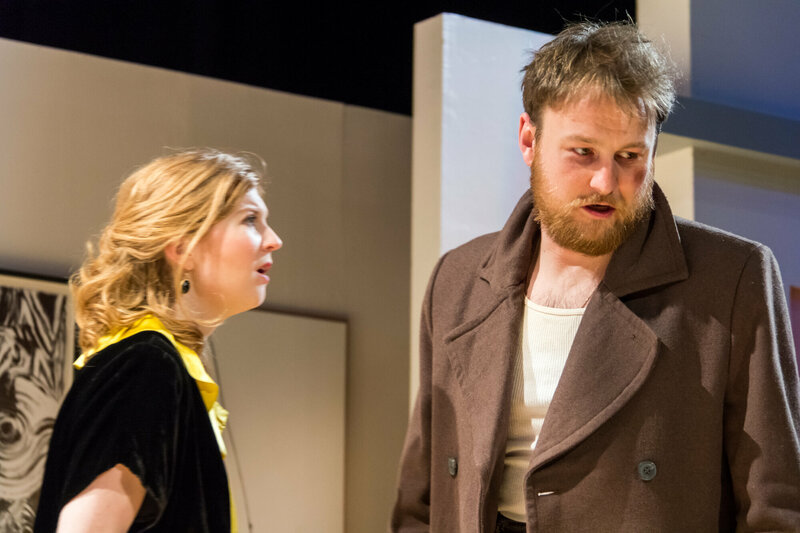 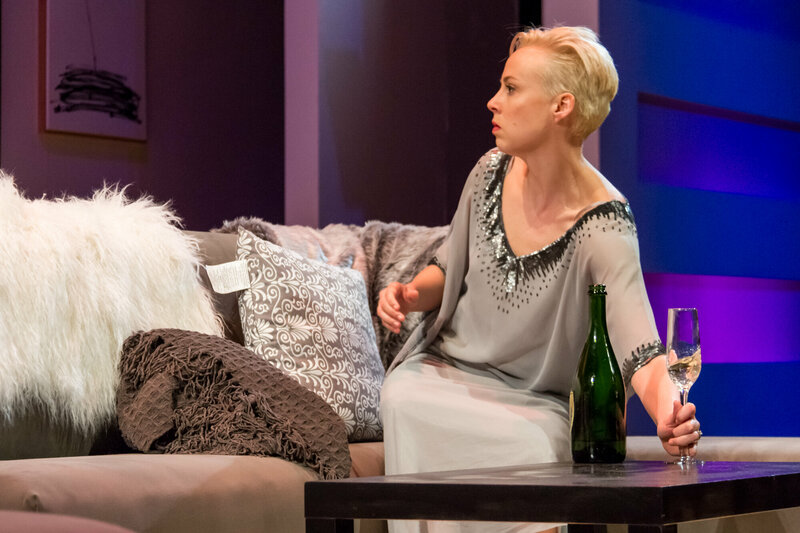 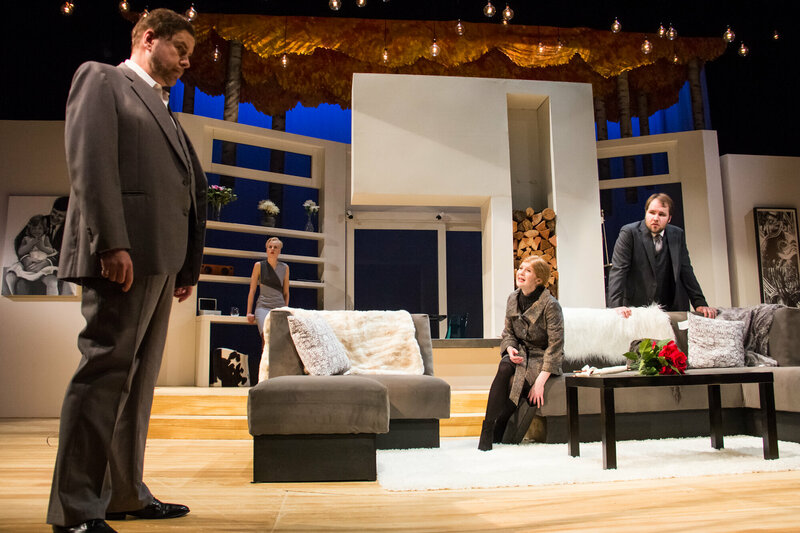 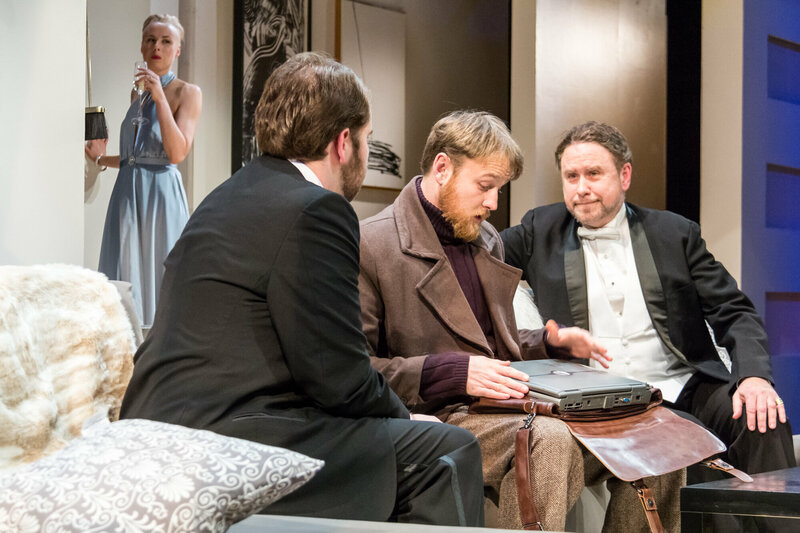 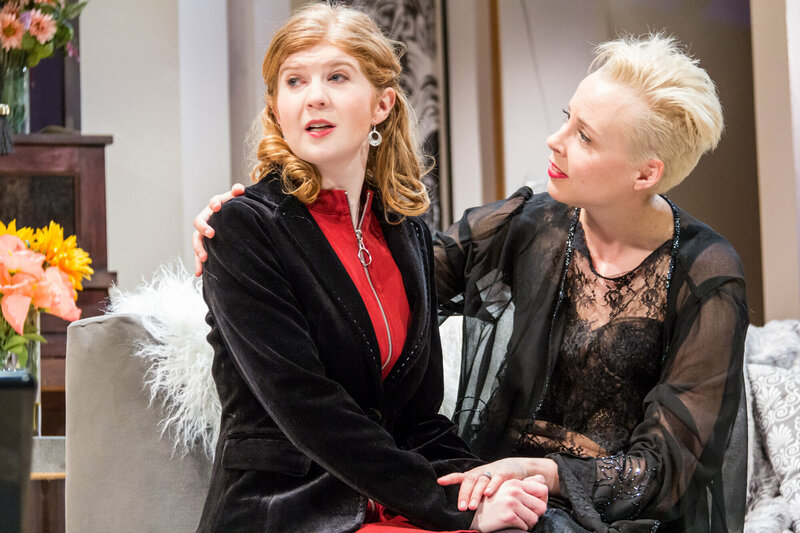 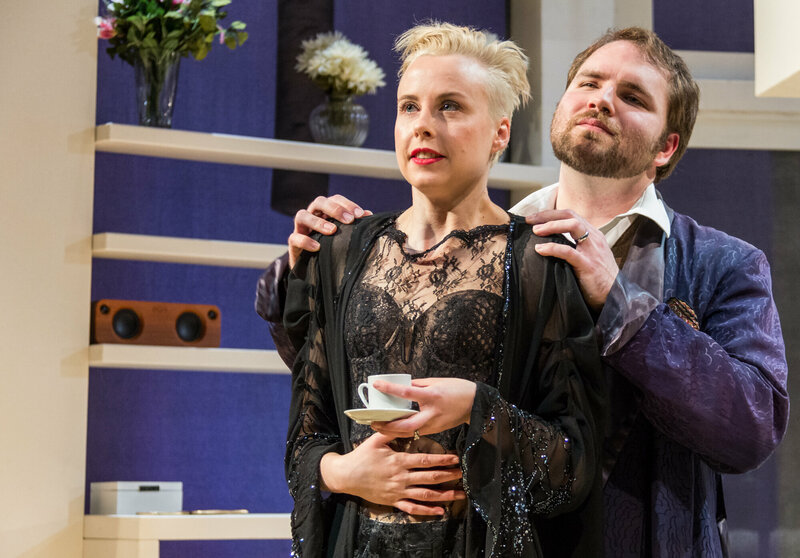 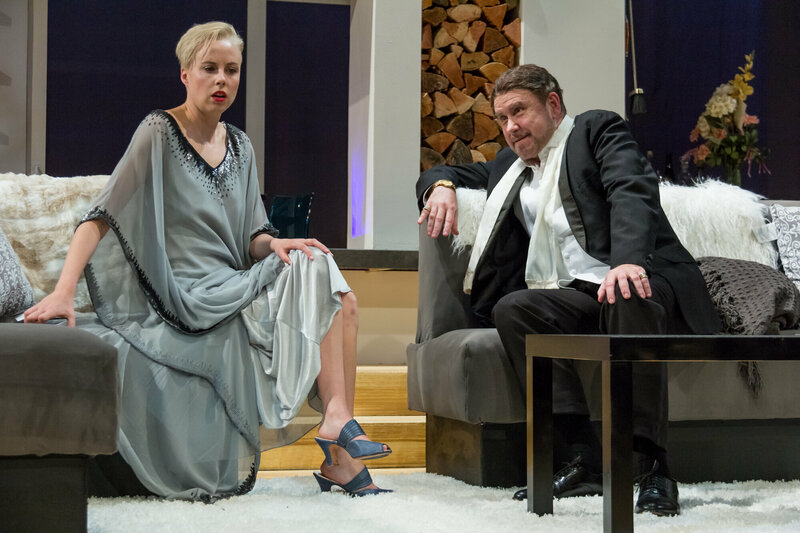 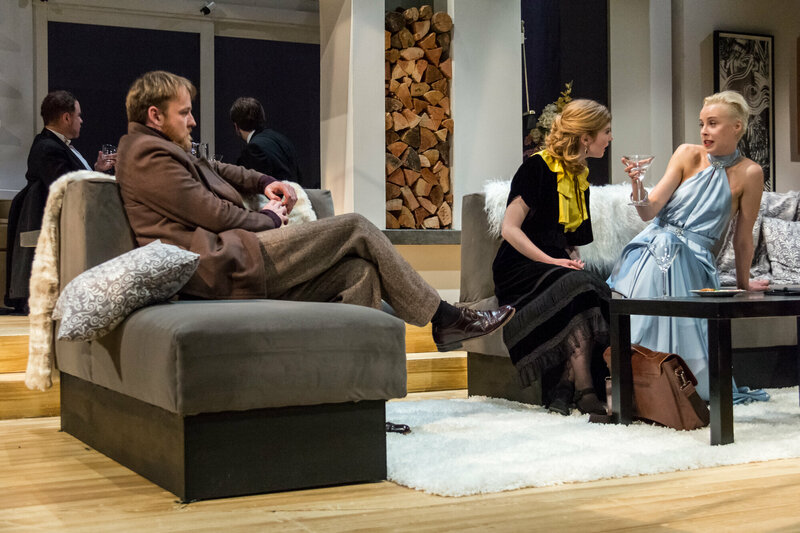 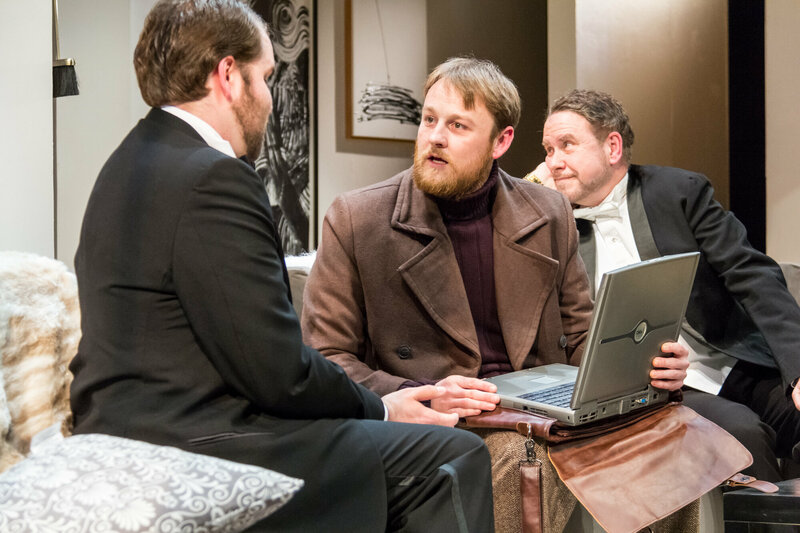 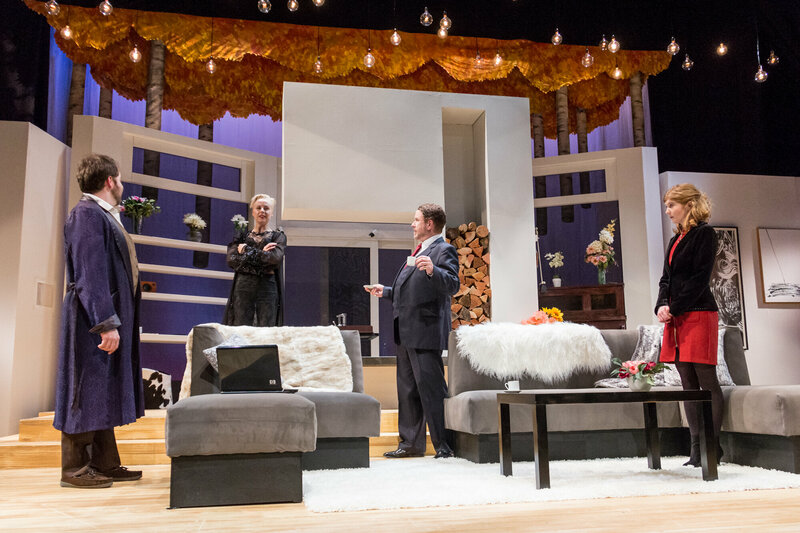 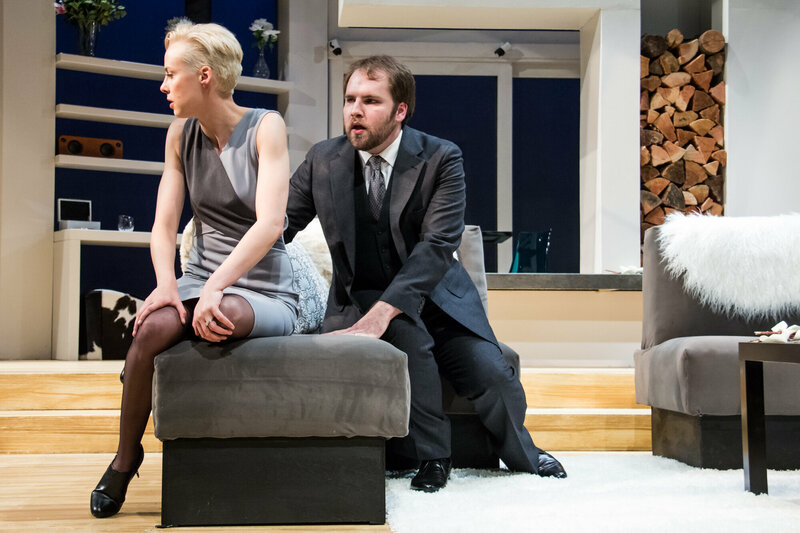 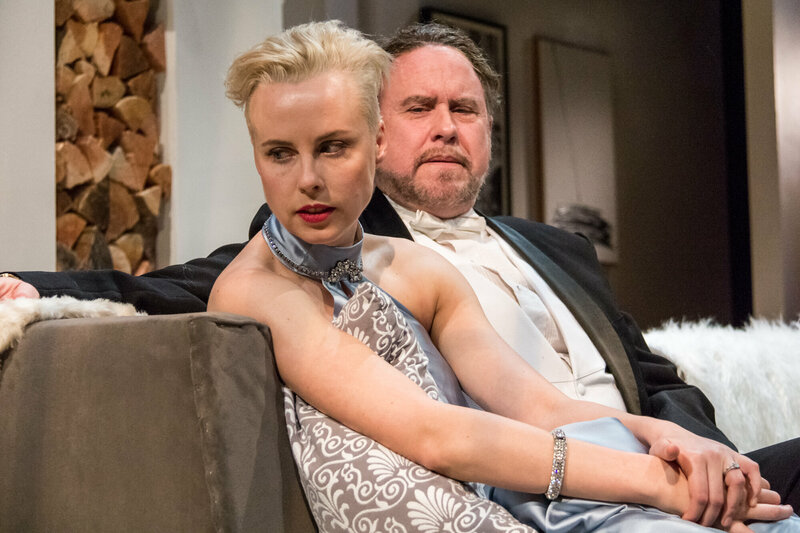 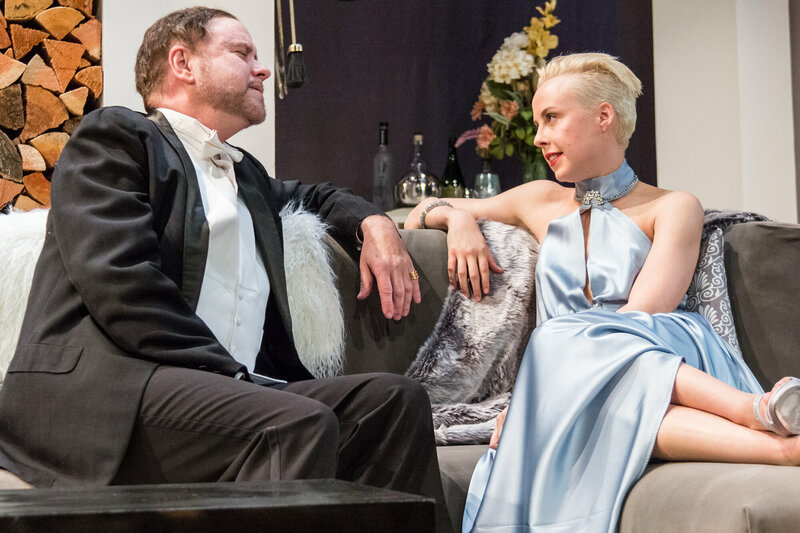 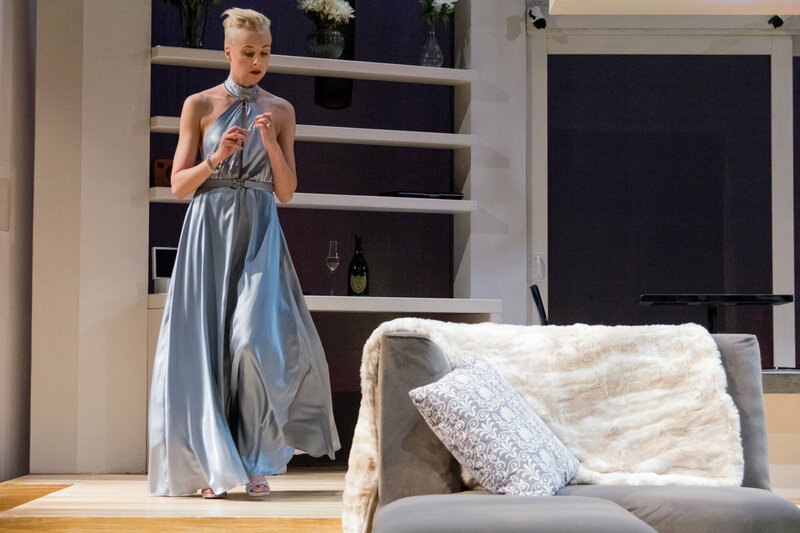 Clawing at the world around her as she reluctantly descends from the 1% into a convenient but unremarkable marriage, Hedda’s unraveling is brash and shocking. 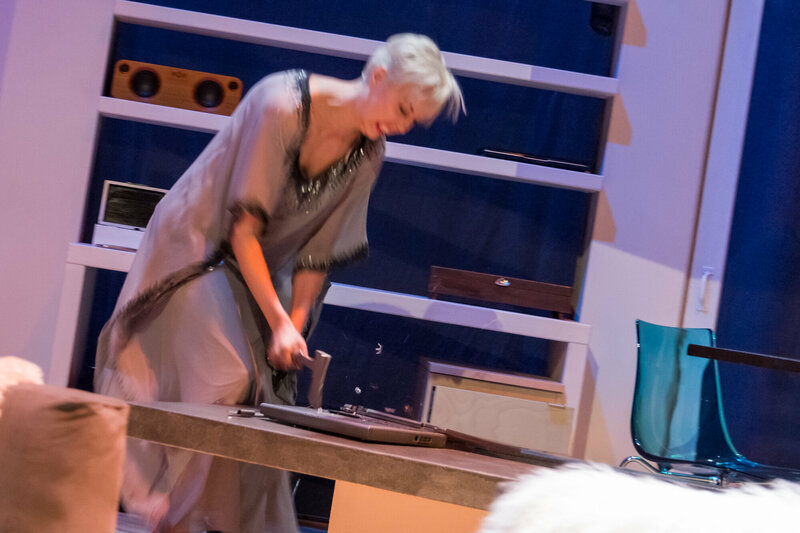 This is a post-punk, euro-pop classic that – we can assure you – you haven’t seen before.